I bought the boat! The transaction closed on October 30th and I moved aboard on October 31st. 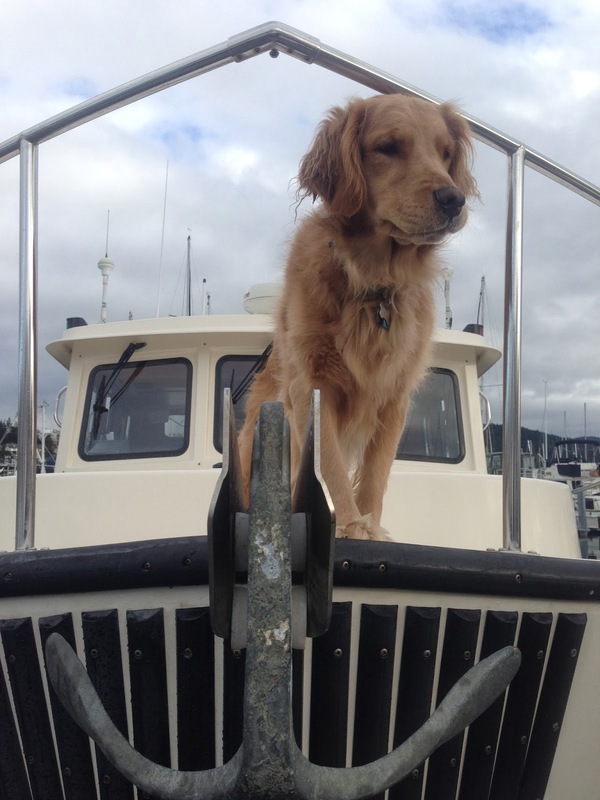 Until mid-January, the boat was in Skyline Marina in Anacortes. While there, I spent as much time as I could cruising in the San Juans. Just before the boat show I brought the boat to Seattle. I'll be in Seattle for the next month or two. This summer, I'll be cruising BC and SE Alaska. 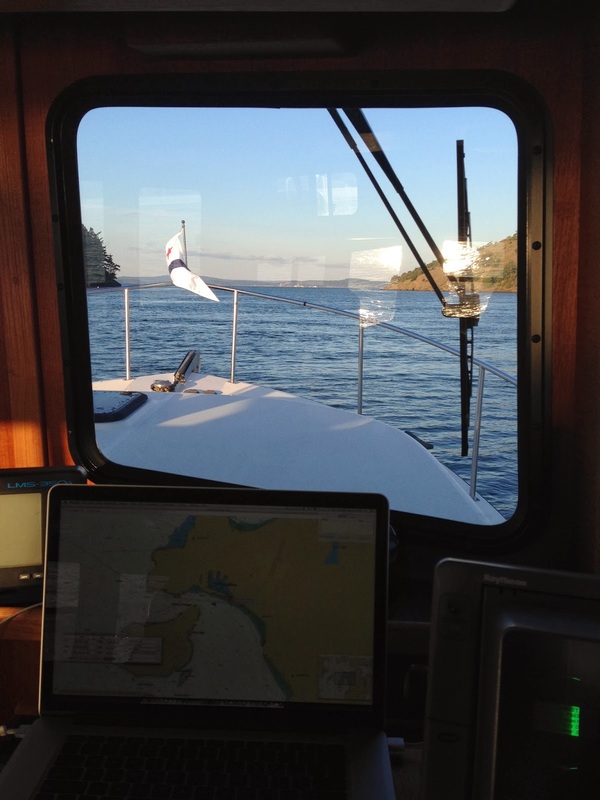 I'm leading a flotilla trip from Anacortes to Ketchikan. 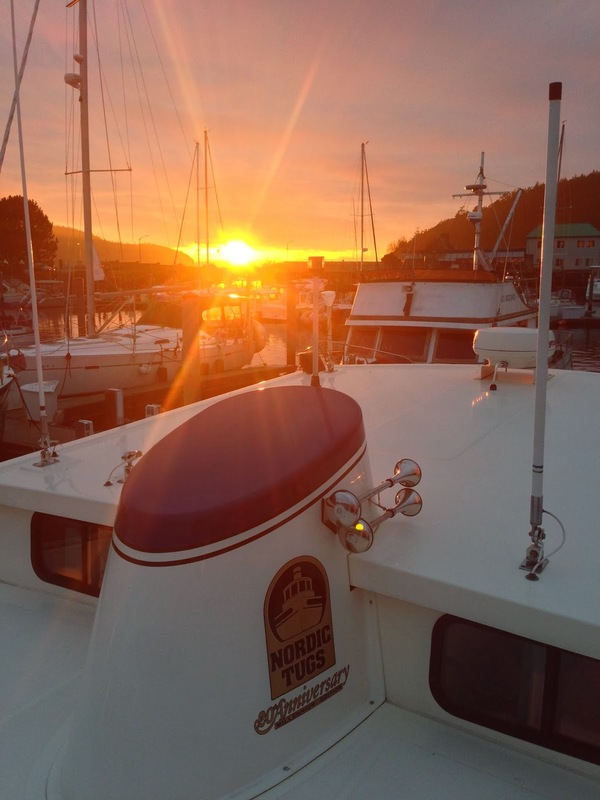 We'll rendezvous in Anacortes on May 31st, depart June 1st, and hopefully arrive in Ketchikan on June 22nd. We have a couple spots left on the trip, so let me know if you're interested. More information can be found here. Below are some pictures from my first few months aboard. First time out of the slip...and I managed to get it out and in without hitting anything! And she loves being outside. Sucia Island is one of my favorites. Sunrise from the dock at Sucia Island. North winds gusting to 40 knots made for some ugly water outside of Ewing Cove. And the spray formed huge icicles. We did Christmas aboard at James Island. Four people and two dogs and we had plenty of space. Watmough Bay, on Lopez Island, is particularly scenic. With all the sunny weather this winter, Mt. Baker has been particularly scenic. Sweet! Glad it all worked out and that you love it. Looks like a wonderful boat/home. I was just looking through this blog yesterday hoping for some more content, thanks! Glad the boat is working out for you, and I look forward to reading more. If you have the time, I'd love to read some comments on what it's like living aboard a boat. How do you do laundry? Where do you get your mail? Stuff like that. Thanks for a great blog.